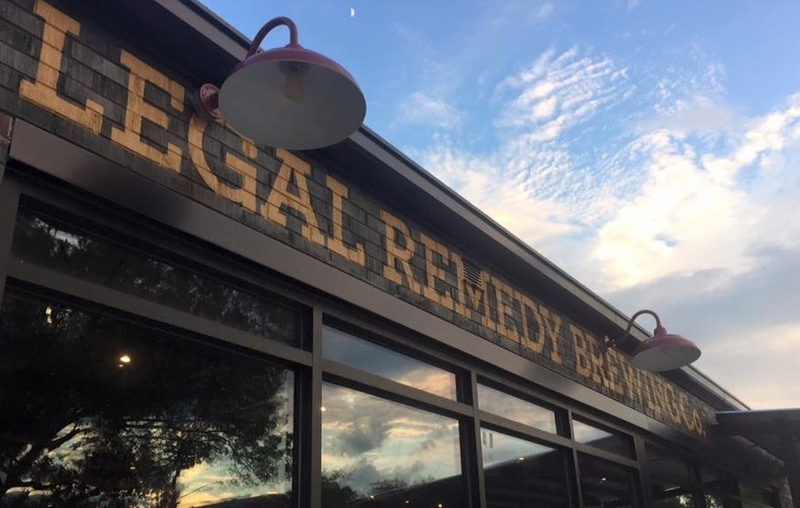 Thank you for considering Legal Remedy Brewing Co. as a sponsor of your event. Because of the number of requests we receive, we kindly ask that you give us a minimum of 4 weeks to carefully review involvement in your event or cause. If your event is within the next 4 weeks, we will have to decline. Legal Remedy Brewing Co. is proud to be an involved member of our community. Our goal is to be supportive of events that align with our brand’s core values: local, honest, quality, fun and doing the right thing (justice). If your event is less than 4 weeks away it will be automatically declined. Justice takes time. 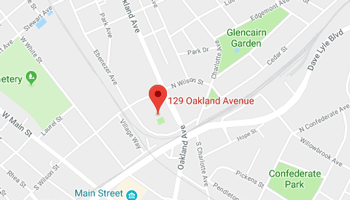 We only participate in events in areas where our beer is currently distributed. It just wouldn’t make sense to sponsor an event in Idaho at this time. We will not consider events involving schools, or events that directly support children’s groups/teams. It is our responsibility as a member of the beer industry to ensure our message isn’t getting delivered to kids. We love bands. We love music. We love offering a space for local musicians to play their original tunes, but we can’t commit to sponsoring a band. It wouldn’t be fair to pick just one. We are all about fairness. At this time, we choose not to sponsor sports teams or individual athletes. In order to seek justice within this category of “way too many applicants to even consider a fair trial,” we graciously decline these types of sponsorships with the exception of events where our founders and their families may be involved.